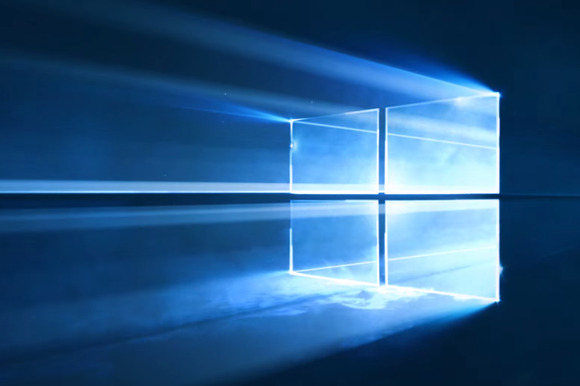 "Project Neon" will give your Windows 10 PC a fresh coat of paint later in 2017. Microsoft’s planning a sleek visual refresh for Windows 10, and the company quietly teased its first official glimpse of what’s coming in the future during the Windows Developer Day keynote on Wednesday. 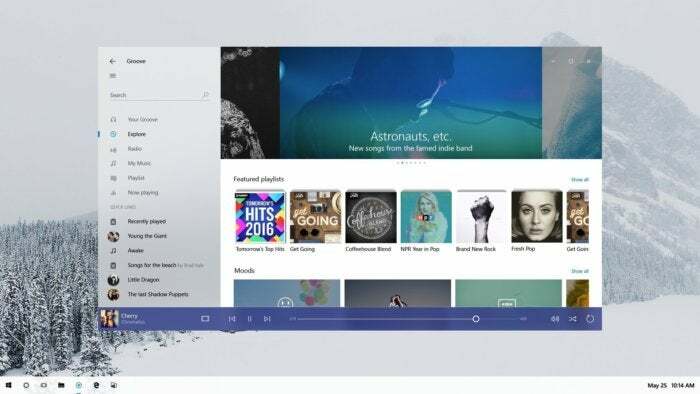 Microsoft’s first official look at Project Neon. Click to enlarge it.